Buying property overseas can be complicated, especially if you are a first time buyer and you don’t have any experience of buying European property. However, that’s not to say that it’s completely out of the question. With the right amount of research on the various European property markets and by taking the time to fully consider all of your options, you will find that buying property overseas is more than possible for a first time buyer. To help, we have noted down some of our top tips to help you navigate the process. Do Your Research - Though it may be tempting to rush into things, buying overseas property requires a lot more time and care than buying property in the UK. Take the time to get to know the local area and its property market. Not only will this help you to get a better understanding of what you will get for your money, but it’ll also help you to choose the town or region that’s best for you. Remember Why You’re Buying Overseas - There are a number of reasons as to why people buy property in Europe, perhaps you’re looking to relocate your family to somewhere warmer or maybe you are close to retiring. Whatever the reason, make sure that you keep this in mind when you’re buying property. After all, those relocating permanently will have very different needs to those who are looking to buy a holiday home. Always Have an Independent Valuation Carried Out - Before you go ahead with buying overseas property, make sure that you have an independent valuation of the property carried out. This will highlight any potential problems, as well as giving you a good estimate of how much the property is actually worth. Without an independent valuation, you run the risk of spending far more than you should. Keep an Eye on Exchange Rate Fluctuations - As a first time buyer, it’s easy to forget that buying European property brings with it an exchange rate. Exchange rates are constantly changing and it’s vital that you keep an eye on things, as it can hugely affect the purchase price of your property. It can even affect future mortgage payments and rental income. 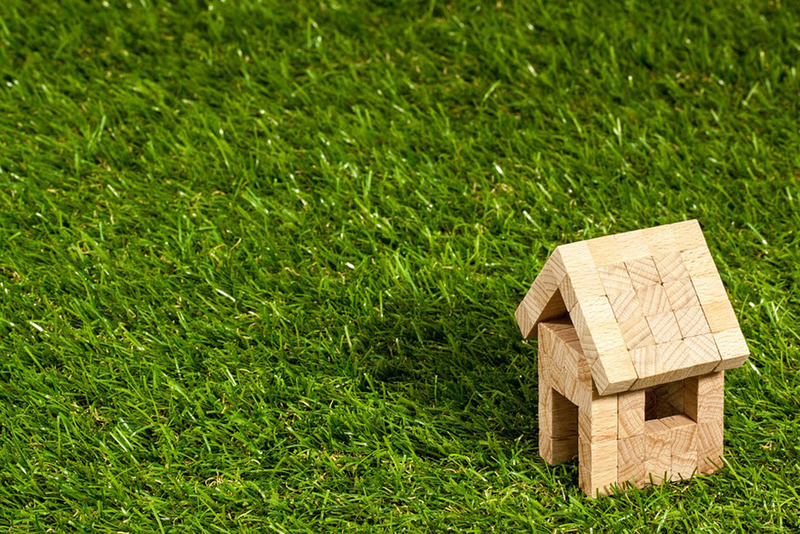 Check Property Ownership - Though it’s rarely a problem in the UK, buying overseas can cause problems with property ownership if you don’t clarify things before making the purchase. As a buyer, you should check that there is no debt on the property and that the developer has no ownership rights once the purchase has been made. As you can see, there’s a lot to consider when you first begin the process of buying overseas property as a first time buyer. However, it doesn’t have to be the daunting process that many people assume it to be. By taking the time to fully understand what buying abroad entails, you can avoid a whole host of unnecessary problems.